KT GroupLimited a company seated in Hong Kong specializing in the design and manufacturing of self service kiosk terminals is celebrating its 10th anniversary this month and has grown both in turnover and size gradually based on its original ethos to interact with those whom are interested in not only manufacturing a box but a DESIGN. The company that was started by its current CEO Kenneth Larsen has worked on hundreds of projects in its 10 years but as its CEO points out there are some projects which just stand out from either a design aspect or from whom the client is that KT has collaborated with, so a brief summary of a milestone below showcases some of these that KT was part of and is celebrating in its 10th year looking back. 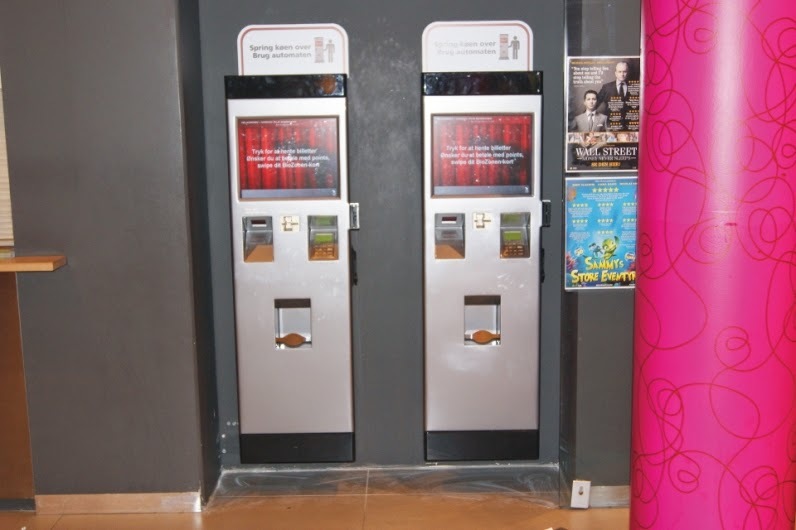 THE BEAST was KT Group own its entry in 2013 into the sector of sports betting, also known as fixed odd betting terminals these machines are geographically were they are legally permitted to do so popping up in hundreds of thousands just in past few years. The BEAST as seen below started its days on the design pad of a young talented designer Ziga Gorjup and came about when KT launched via portal Grabcad an engineering forum site were corporates can be introduced to people with engineering and design backgrounds. KT Group hosted a competition on Grabcad site and received around 70 various design proposals but after careful deliberation as Kenneth points out the design by Gorjup Design just stood out from rest and we opted for his as winning entry. 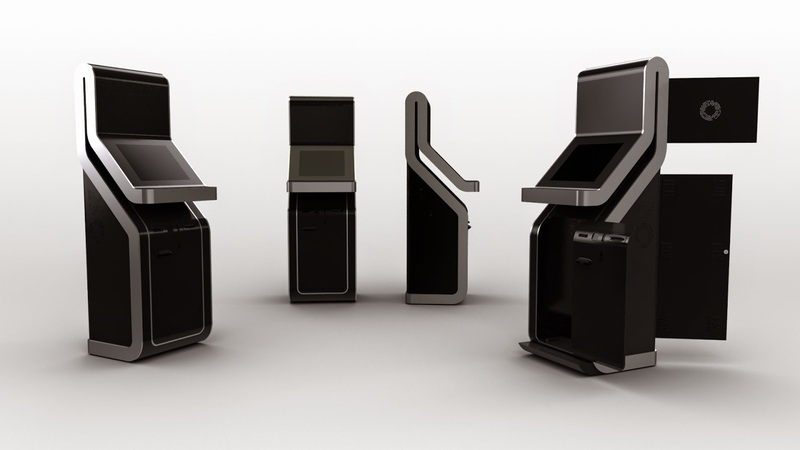 The Beast then was introduced to a client of KT Group based in Europe and the team at Betfirst immediately picked up on the design, and the first order was placed, since then 400 of these Beast Terminals have been placed in bet shops operated by Betfirst in Belgium and expansion into new corporates and regions geographically are developing for 2015. The Beast is everything what KT stands for as a company as its CEO points out, it has a unique architecture, an alluring profile and user ability encompasses ease of use. THE SELF SERV 90 is a newly launched self service supermarket checkout kiosk from market leader NCR corp. the kiosk came about the demand from retail convenience stores and supermarkets sector which is continuously expanding self service with its stores and thus the design was borne. 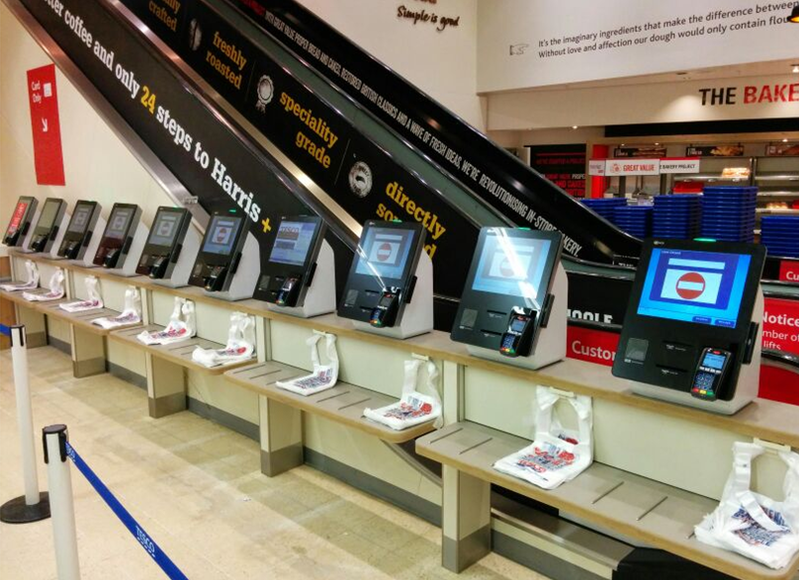 NCR approached KT back in summer of 2013 and after some discussions KT was given an approval to work on developing its new product together with NCR design team and retail department, after an initial version 1 that was micro tested in a well known global supermarket chain the feedback from its management was the concept was given approval but the design was not so it relied on NCR redesigning the concept from scratch and close to one year passed till summer 2014 the initial first 100 units were manufactured by KT for NCR and deployed for re-trailing and on this occasion the approval was given. The self serv 90 is truly an award winning design in our humble opinion by very experienced design team at NCR which in turn KT Group own engineers created an engineering 3d CAD file so that manufacturing department could realize the dream. 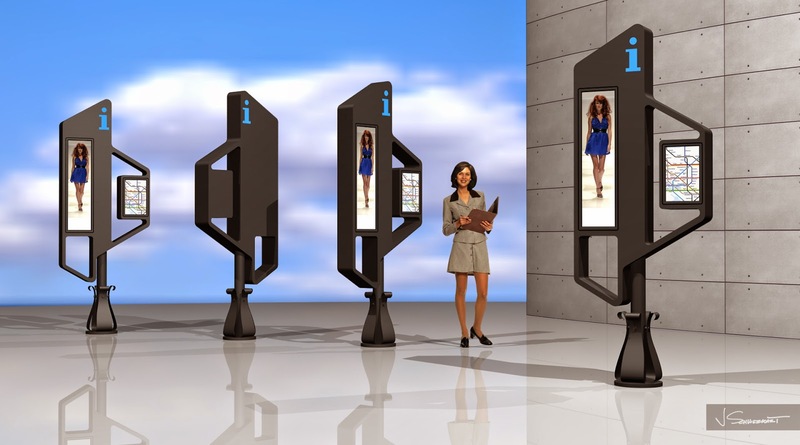 The project is one of our most achievable moments in our 10 year history if we simply gage it from aspect that a SME enterprise could be chosen to manufacture a kiosk that most likely will be deployed in hundreds of thousands of terminals in next foreseeable future for NCR. THE METROPOLITAN was the creation of our CEO Kenneth Larsen for a project that sadly never saw the light of day, the kiosk and digital signage terminal was designed as an interactive bus stop terminal, but what made it really unique is the concept of blending old architecture with new technology, the request was original planned for the City of Prague, the city is a historical town of old and at that time the mayor department at time in conjunction with an media agency was looking for something that could both inform passengers of bus routes and schedules as well as be used as a informational interactive terminal for tourism. Sadly the project was cancelled after re election of new mayor of City of Prague but KT did in the time it worked on project prove to everyone on committee of project that we as a company could build such a terminal as one unit was set into production and then tested. The design and challenge here were accomplished and it emphasized our experience to realize dream into reality. 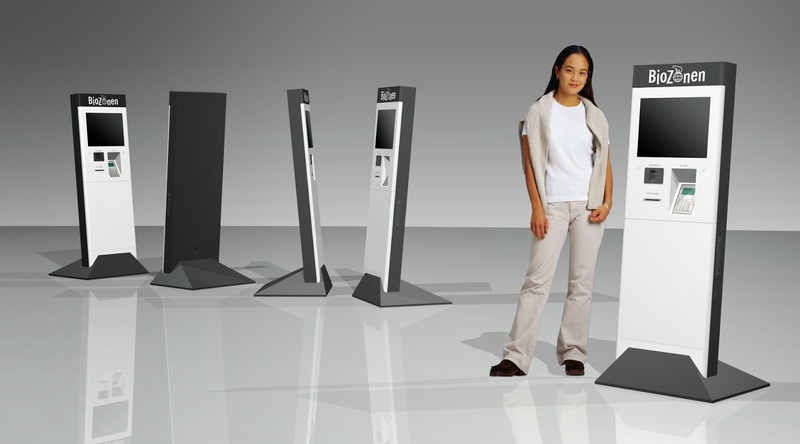 THE SIMPLICITY was the creation of award winning kiosk designer Jerry Schweikart, and became one of the standard units of KT kiosk range, but one particular opportunity showed the versatility of this kiosk design. 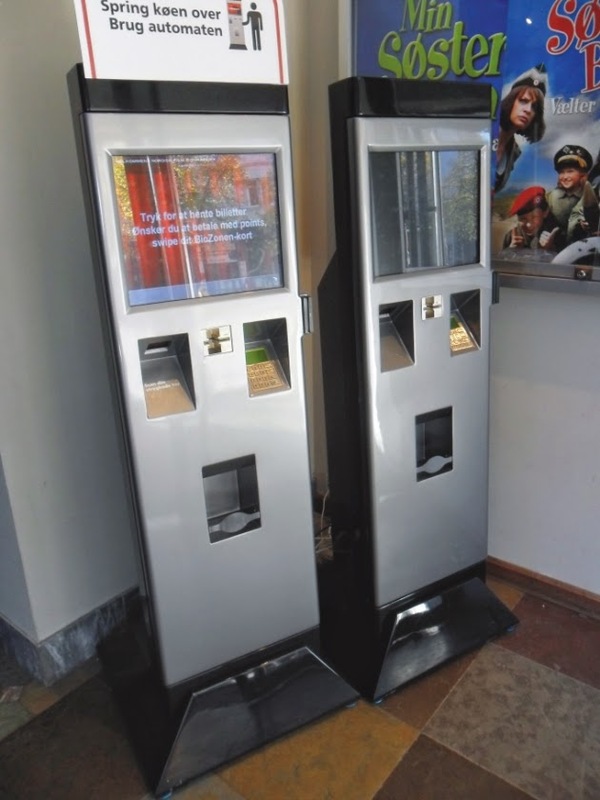 In late of 2010 one of KT partners House ofIT based in Denmark was approached by the largest chain of cinemas NordiskBiograf who was looking for a company who could provide a machine that could be used as a selfservice kiosk ticketing kiosk machine. House of IT contacted KT Group and a customised version of the simplicity was produced, and now today the cinemas run by Nordisk Biograf have 65 of the Simplicity kiosks running nationwide in their cinemas in Denmark, ironically our CEO is from Denmark and still enjoys today to visit the cinema and purchase his movie tickets from the machines his company designed, engineered and manufactured. More stories to follow as year progresses.